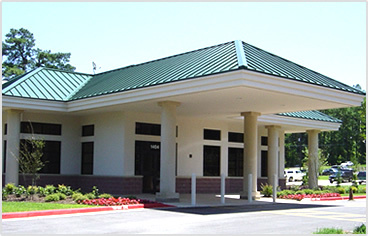 Physicians' Surgery Center of Longview is the preeminent provider of Ambulatory Surgery Center in Longview area. To achieve our vision, we hire the best staff, give them the tools they need to accomplish their goals, treat them with respect and listen to their suggestions and concerns. That makes the Physicians' Surgery Center of Longview a unique health care provider, assuring the highest quality of care in an environment that fosters a collegial approach to patient care. The result? Rapid turnover times, convenient Operating and produce scheduling and a satisfied patient.